Please note that tours are not available to the general public for safety reasons. 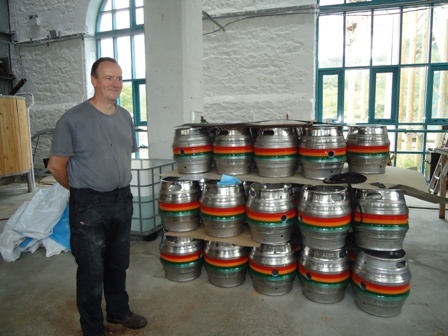 River Leven Ales is a small, independent brewery founded in 2011 by Harry Heskey to provide traditionally-brewed, cask-conditioned ales to the licensed trade. 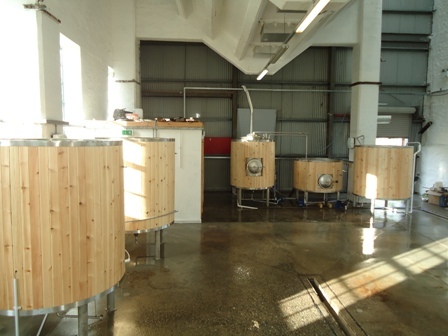 The brewery is located on the West Highland Way beside the River Leven, in the village of Kinlochleven, Argyll. The magnificent location of the brewery provides stunning scenery and the pure water supply that make River Leven Ales so distinctive. 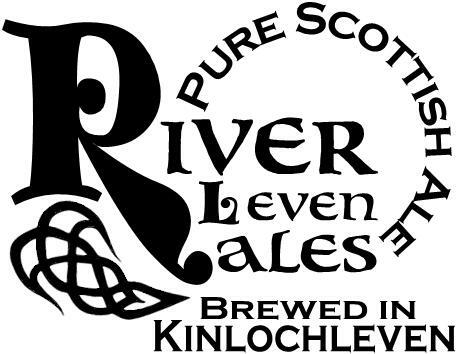 All the ales are brewed following traditional methods, using only top-quality ingredients - not least of which is our superb Kinlochleven water which is both plentiful and pure. There is no sugar or unmalted grain in any River Leven Ales recipe. 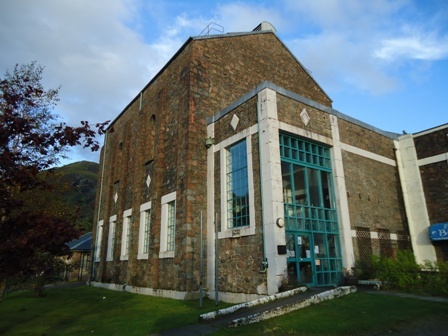 The brewery is housed in the former carbon bunker of the aluminium smelter factory - a monument to the proud, industrial history of the village of Kinlochleven. This historic building, left in the care of the Kinlochleven Development Trust, has now been entrusted to River Leven Ales, who hope to carry this legacy forward with commitment to the village and the local economy. River Leven Ales. Pure Scottish Ales.